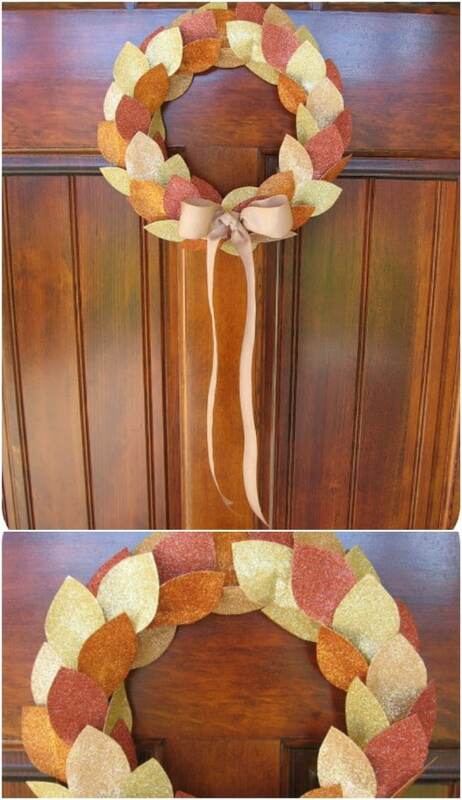 Ring in the fall with these top-of-the-line classy and crafty autumn wreaths. 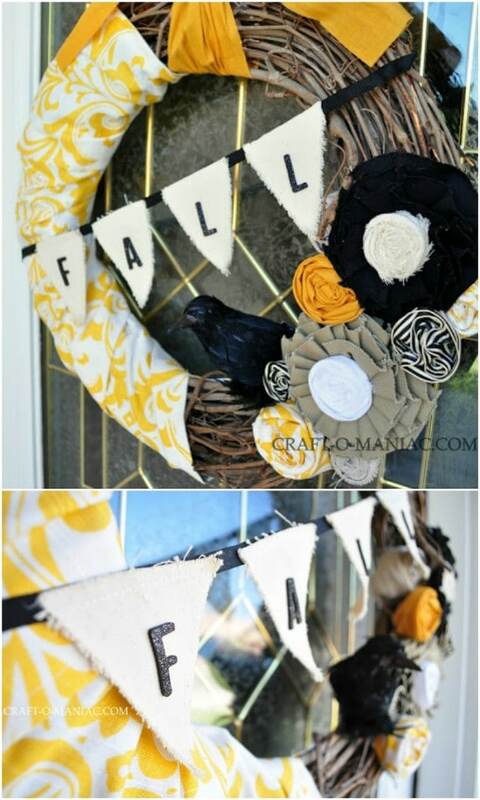 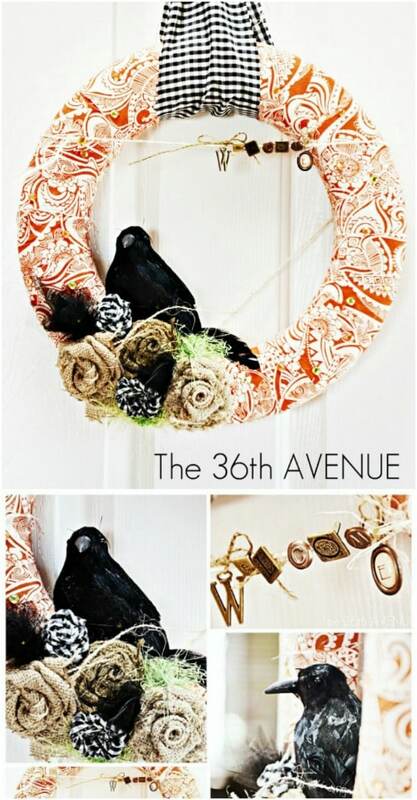 Make one of these easy DIY fall wreaths to add to your fall decor this year! 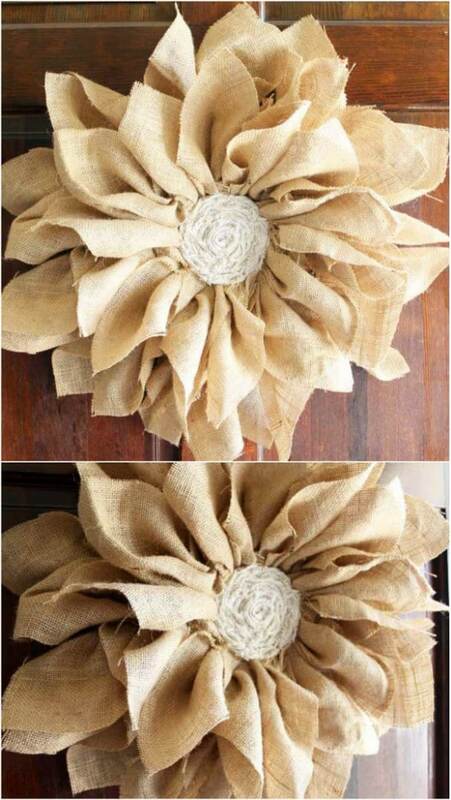 Whether you like farmhouse style, rustic, or repurposed. 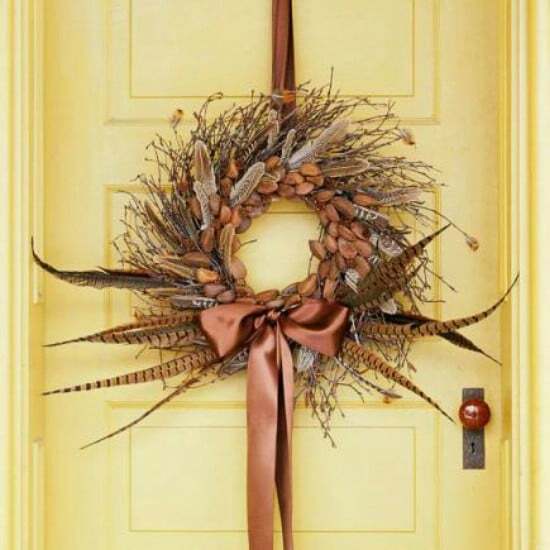 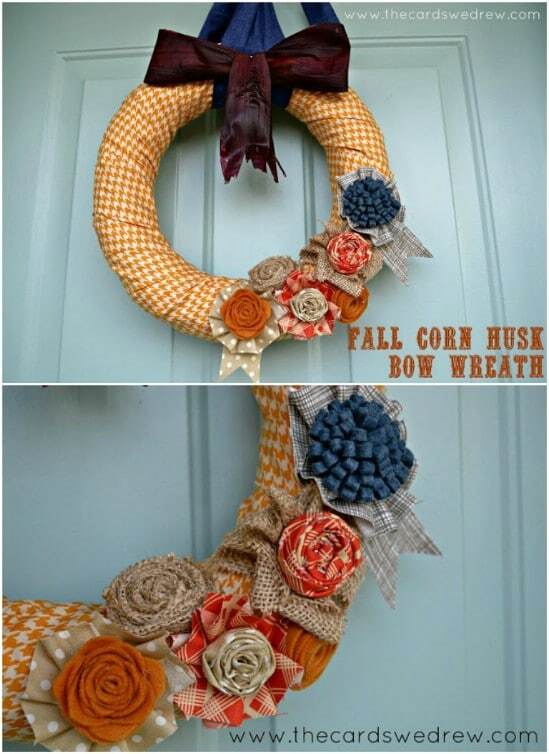 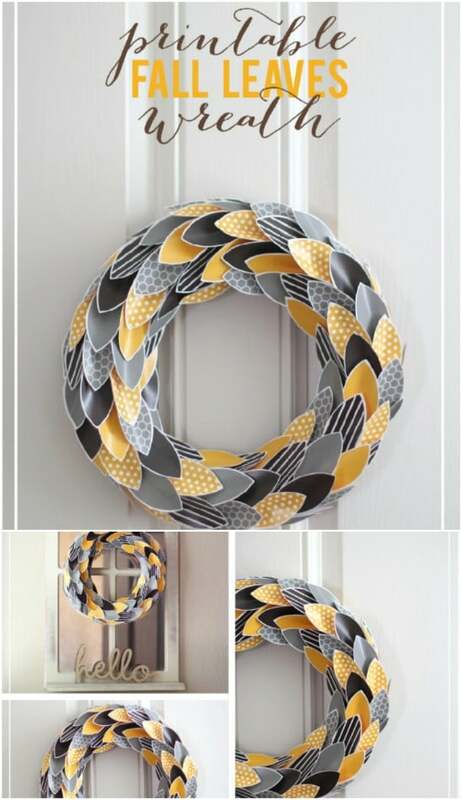 Adding a fresh fall wreath to your front door is one of the best ways to welcome guests to your home. 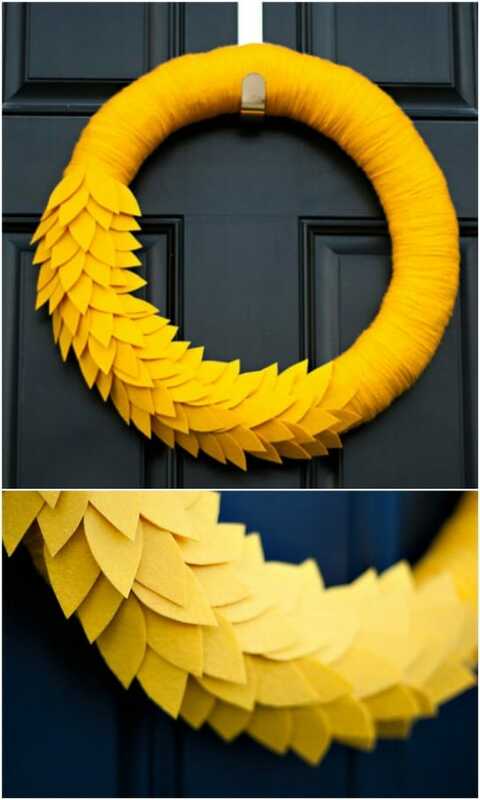 It makes a terrific first impression.